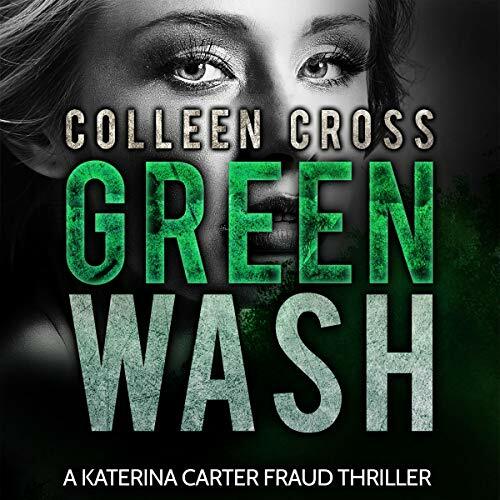 Green Wash by Colleen Cross is my favorite book to date by the author. 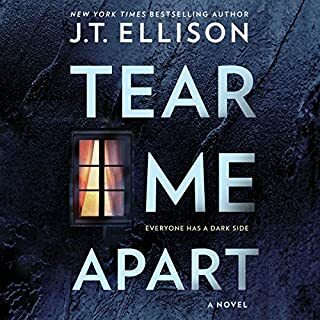 I loved the wicked twists this book had. Accident or Murder by avalanche was one such twist. The details were so realistic from everything I've learned about them it was spooky. The deceptions the author incorporates in this story were so well done too. I could envision so many details with this book. The characters of Katerina Carter, her boyfriend Jace, and Uncle Harry are all so endearing. Green Wash is supposed to be a vacation for Katerina and an incredible work opportunity for Jace. Little do they realize how different things will be. I absolutely loved the twist at the end of this book. I never saw it coming, yet it was perfect. Sorry for not giving away spoilers. Petrea Burchard was fantastic bringing the characters to life in this book. She has distinguishable voices for the numerous characters, and its easy to hear who is speaking. I cannot recommend this book enough. I really loved it! 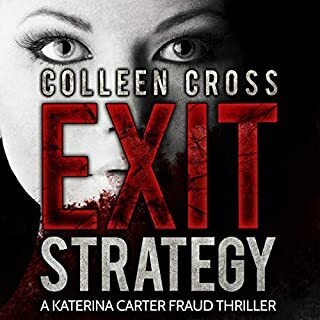 Greenwash is the fourth book in this series featuring Katerina Carter, a forensic accountant whose investigations frequently result in plenty of action-packed adventure. Although I highly recommend listening to all of the books in the series, Greenwash can be enjoyed as a standalone. This book finds Katerina and her boyfriend Jace traveling to an extremely remote area of Northern Canada during the middle of winter, so Jace can begin writing a biography for a world famous environmentalist. While Jace is occupied with the enviromentalist, Kat explores the area surrounding his property in an effort to relax and entertain herself. This leads to a mystery involving local protesters, unexpected avalanches, water pollution and political machinations. 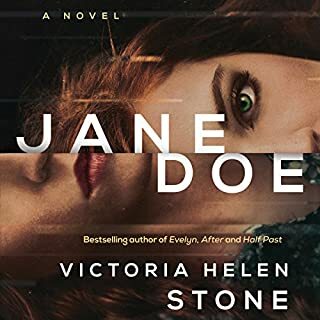 Kat uses her forensic investigation skills and knowledge of financial matters to prove a surprising correlation between these seemingly separate issues and gets herself and eventually Jace into some harrowing situations along the way. The most action-packed story in the series thus far, Greenwash kept me glued to my iPhone for an entire afternoon, and the ending did not disappoint. Another winner from the very talented Colleen Cross. 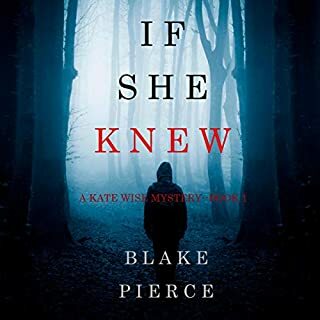 Petrea Burchard does her usual amazing job with the narration. She narrates all the books in the series, and she is truly the voice of Kat. Burchard differentiates well between the characters, and her delivery is smooth and flawless. The combination of writing by Cross and narration by Burchard makes for a highly enjoyable listen. Another great adventure with Kat and Jace. This book kept me on edge of my seat. It seems Kat finds a mystery even when she is not looking. This time she and Jace go to the mountains for a weekend getaway for Jace to do a biography on a Billionaire. Only he finds out that he wants it to be an autobiography and Jace would be a ghost writer. First he wants to leave but Kat talks him in to staying While he is busy with the writing Kat wants to explore the area. First while on there way there they run into some local protesters. There is also supposed to be some out of town protesters. They are protesting because a mine, which is closed down, had a breach and caused the local drinking water to be contaminated. All they want is for it to be cleaned up. Of course some how Kat seems to get involved with is issue. First she explores in area she was told to avoid and runs in to two local protesters. one pointing a gun at her. She finally gets them to lower their gun and she ask them questions about the protesting and they tell her some things that she begins to question such as why does not the billionaire try to get the water cleaned up. Just minutes after the couple leaves Kat, there is an avalanche that kills the couple and almost gets Kat. So Kat being Kat begins to investigate because she thinks the avalanche was man made and not an accident. and uncovers a great big scam. This story was even better than the last. Each book gets better and better. The author has created fantastic characters and story lines with this series. The narrator does a great job with bringing the characters to life. I love forward to the next adventure. I was gifted this book at my request in exchange for an honest review. Another great chapter in Katrina and Jade’s world of financial fraud and journalism. This time Katrina is taking some time off as they visit an environmentalist but in typical Katharine style there is soon a story to be found. I love these books and was not disappointed although I missed Kats uncle in this one. Goodness me poor Kat she only wants a weekend break and what does she get! Mayhem. 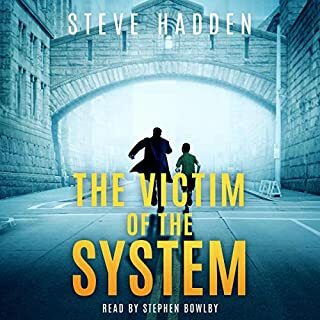 A good audiobook that keeps the listener hooked. What’s going to happen next between strange visitors & then there’s the protestors. Never mind the break in a remote mountain lodge. 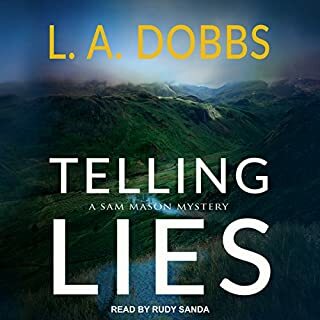 The narrator as always on these audiobooks did a great job & keeps the already alive tale going along at a good pace.